A side of ocean or mountain views? 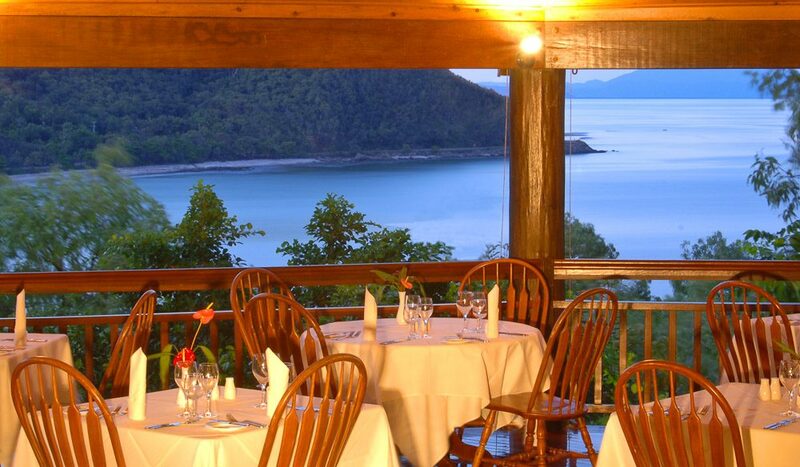 It’s all about local food and views at Osprey’s Restaurant at Thala Beach Lodge, just south of Port Douglas. 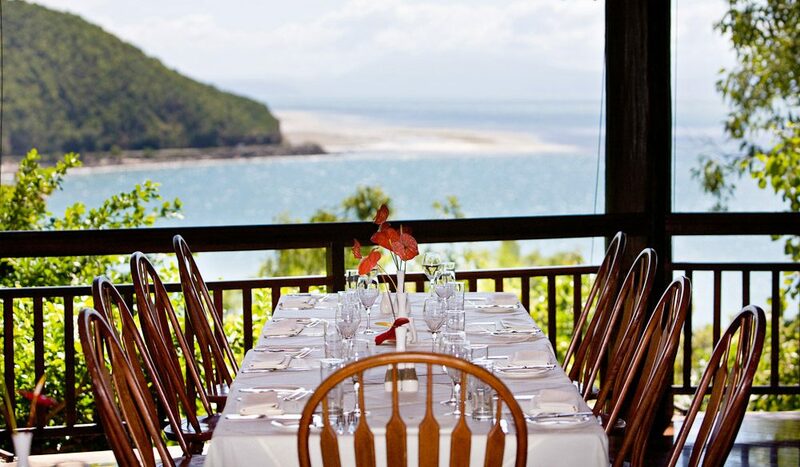 The modern-Australian menu uses ingredients grown onsite, while the views go beyond the private beach to the ocean and nearby mountains.